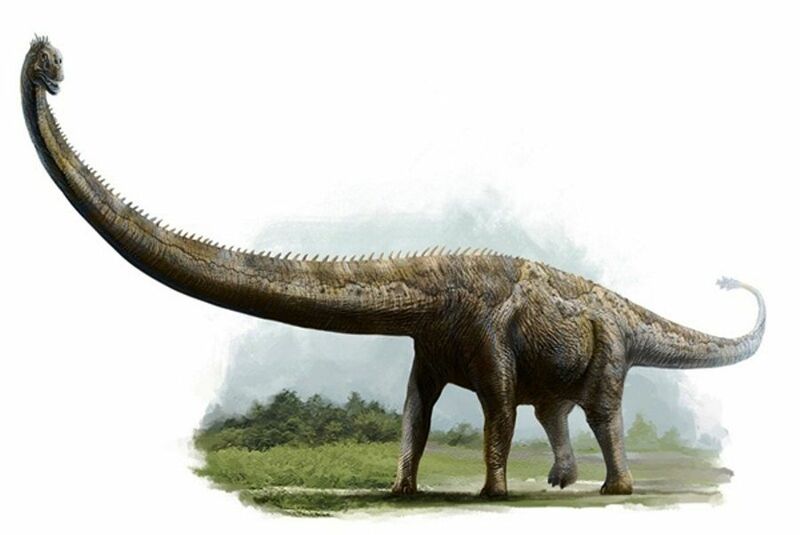 The Argentinosaurus is a huge and giant-size creature that was basically a plant-eater. These animals walked the earth about 96 to 94 mya, and there have been very few information in the hands of the scientists about their everyday life. 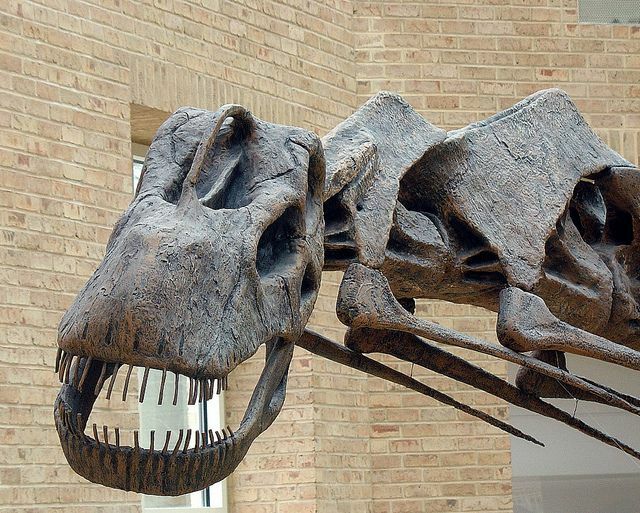 It was in 1987 that the remains of the animal were excavated for the very first time by an Argentinian rancher. 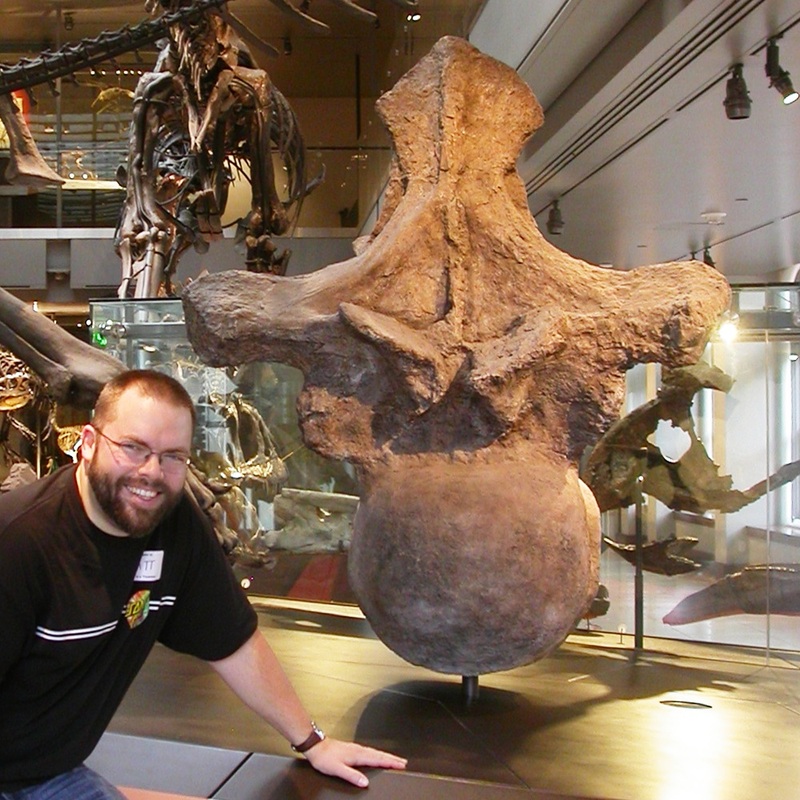 Interestingly, the huge foot of the Argentinosaurus huinculensis was mistaken for a large piece of log wood, and the big size vertebra, about the size of a human was also dug out, along with. This specimen was unearthed from a fossil discovery site located in Argentina’s Neuquén Province Huincul Formation of the Río Limay Subgroup in, Argentina. However, the fossil was published and described in 1993 by two paleontologists from Argentina, Rodolfo Coria and José F. Bonaparte. The Huincul Formation was a member of the Río Limay Formation. 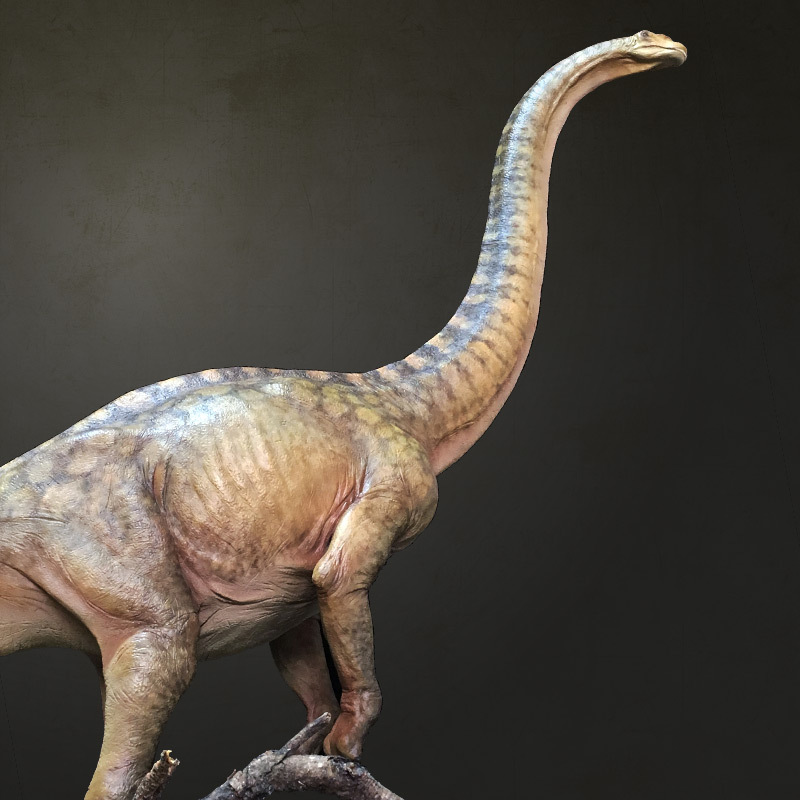 Both these scientists also specified the timeframe of the discovered animal that lived during the late Cenomanian faunal stage of the Cretaceous period, approximately 96 to 94 million years back. Very little is known about this giant dinosaur Argentinosaurus since information that could be gathered from bits and pieces from their skeleton-fossil was not enough to have a complete inference. 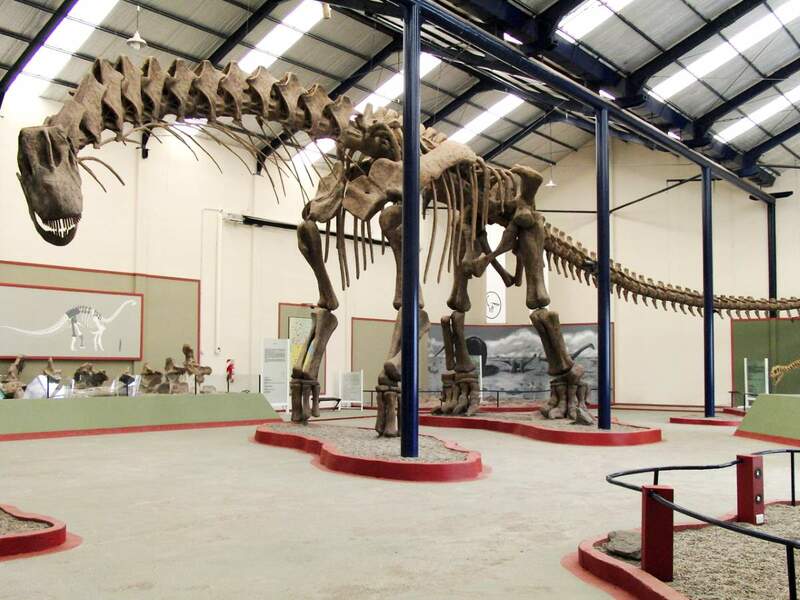 Scientists think that the Argentinosaurus may be the largest of the dinosaurs, being a member of the group of the largest dinos ‘titanosaur’. 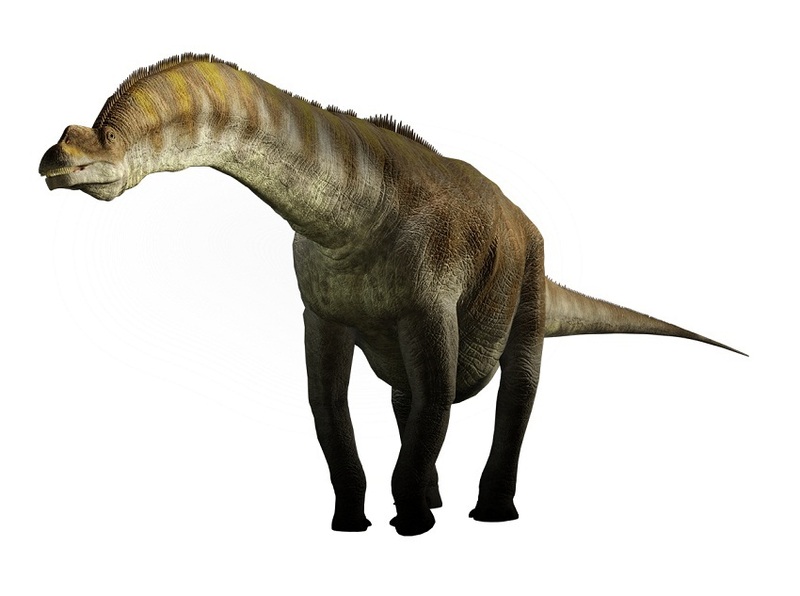 The Argentinosaurus had a very long neck, almost an equally long tail, but with a relatively small skull-size (head) when fully grown. Argentinosauruses were not solitary creatures, but would move in herds of around 20 individuals, foraging for food in densely vegetated regions to feed. When the food resources are exhausted, they would move on to a different place to find a new region to graze. It’s evident that most of the contemporary species didn’t dare attack this gigantic animal except for the huge and massive Giganotosaurus. 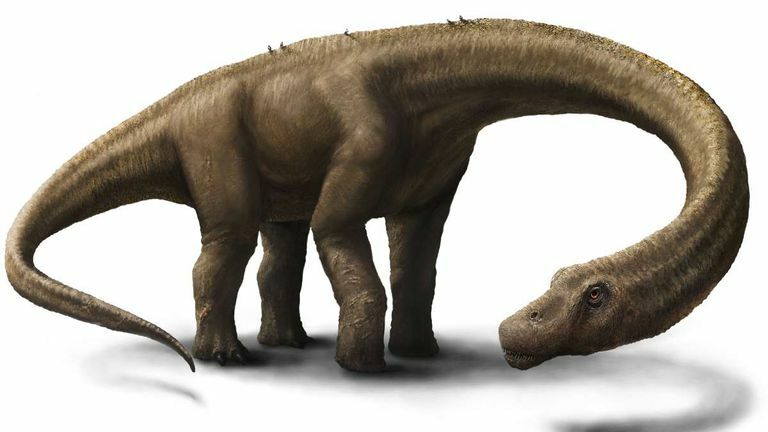 The Argentinosaurus were herbivorous (plant-eating) animals, feeding on leaves, seed and fruit especially from the high branches of the conifers. This mammoth creature was featured in a special TV episode ‘Walking with Dinosaurs special, Land of Giants’, where they were researched to find out how they lived and survived from enormous predators like the Giganotosaurus. The species will also be appearing in the sequel – ‘Jurassic World: Alive as a rare dinosaur’. Argentinosauruses were in BBC’s documentary ‘Planet Dinosaur’, where a medium-size herd of these animals was attacked by a pack of Mapusaurus. 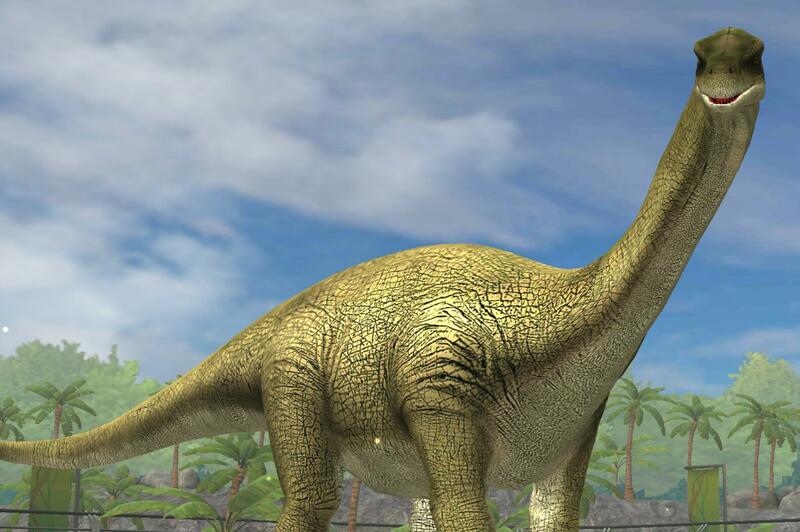 Argentinosaurus was the central character in the IMAX movie, ‘Dinosaurs, Giants of Patagonia’. Published on August 9th 2018 by admin under Reptiles.